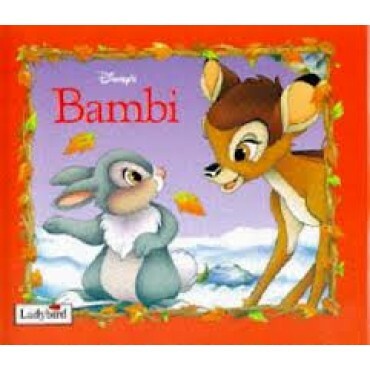 Bambi leads a carefree and happy life in the forest with his family and many playful friends. But one winter's day man comes to the forest and Bambi's life is changed forever. Will he learn to fight for himself and become the Prince of the Forest? Based on Disney's animated film.